Can you get the other players to say FISH? It’s not as easy as it sounds because you can’t say scales, fins, water, or hook. The artists don’t know what they are drawing but listen and follow the instructions given by another player. 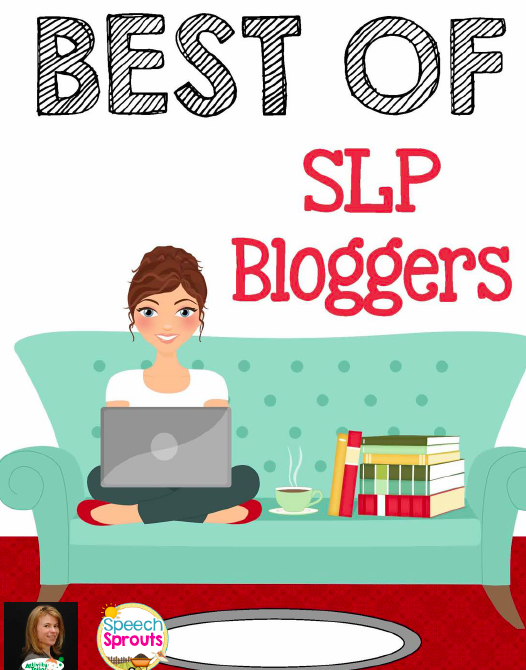 is a guest blog I wrote for the Central Institute For The Deaf Professional Development. 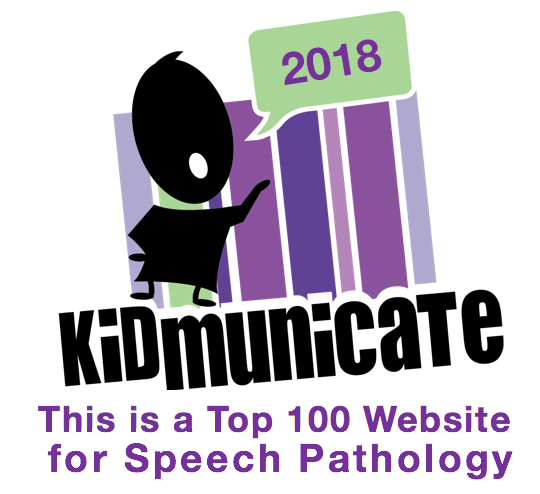 Commercially available games that maximize listening, spoken language, and communication are a “WIN” for children who are deaf and hard of hearing. Playing board games in therapy, school and at home can foster positive attitudes towards learning. 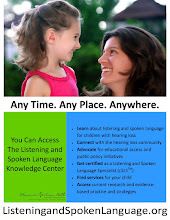 Well-chosen games played with Listening and Spoken Language (LSL) strategies and techniques strengthen listening skills, direction following, expand vocabulary, auditory memory, auditory processing and comprehension of conversational speech. Simply by playing games, children learn important social skills such as sharing, waiting, taking turns and self-advocacy strategies. Following game rules and fair play builds respect. Games help children take responsibility for their own communication success as they are motivated to listen to others, use intelligible speech and express their thoughts clearly. Roald Dahl once wrote, “Life is more fun when you play games.” Studies reveal playing games produces endorphins that stimulate the brain. These endorphins give children a great sense of happiness and excitement that foster favorable learning opportunities. Games can make learning seem almost effortless. 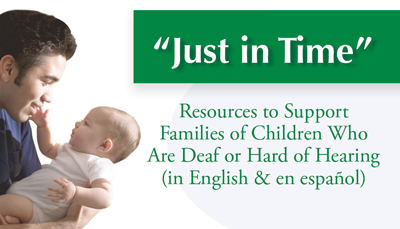 For young children and their families in early intervention, we tuck LSL learning into engaging activities with toys, books, songs and daily routines. Older children want to have fun, and there is no reason they shouldn’t. Many kids and teens have been in therapy for years and are not motivated by activities that look like therapy, so board games are powerful tools. 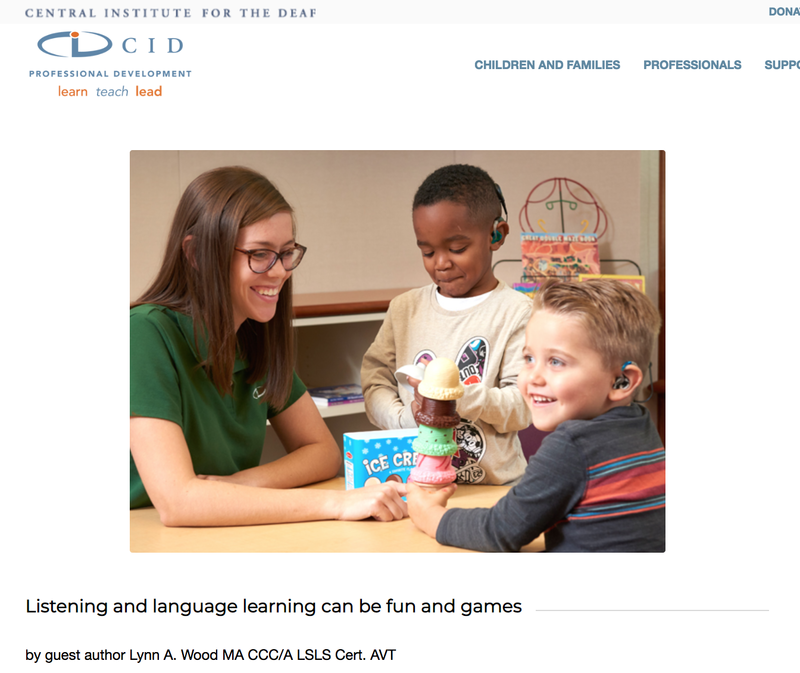 Central Institute for the Deaf is a school for the deaf that teaches students using listening and spoken language, also known as the auditory-oral approach. The school is located in St. Louis, Missouri. CID is affiliated Washington University in St. Louis.